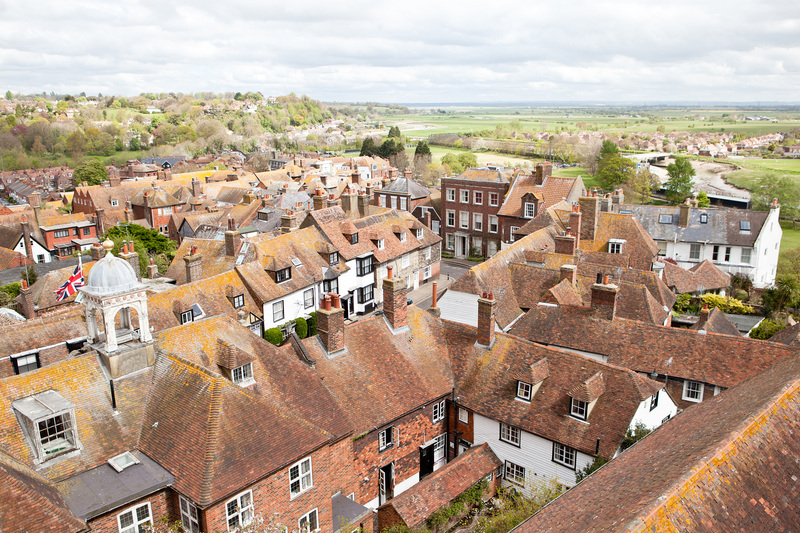 Rye is as postcard-perfect as towns come. 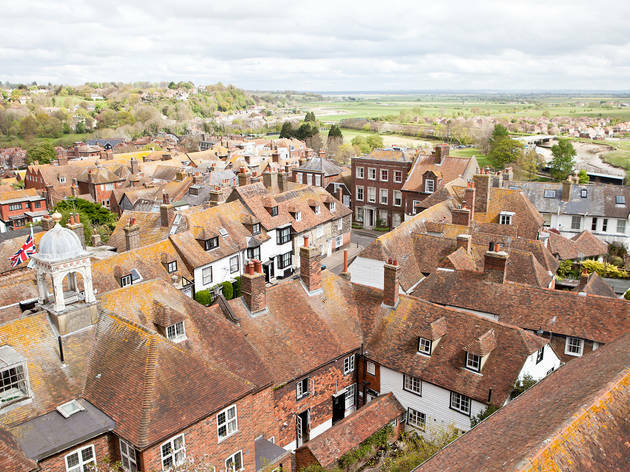 The quaint East Sussex settlement is planted two miles from the sea and, despite a rich history of smuggling and maritime conflict, is nothing short of serene. 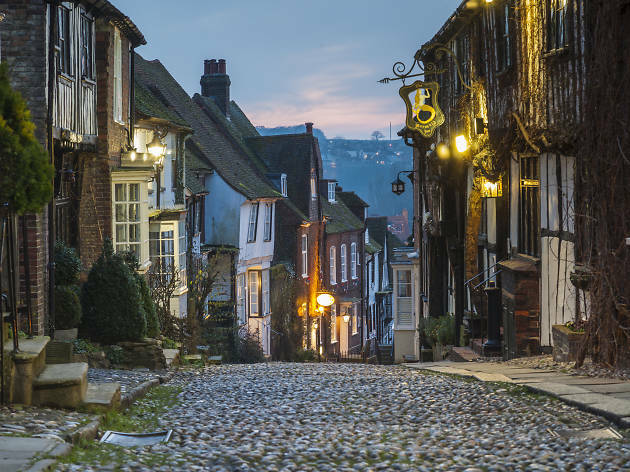 Rye’s labyrinth of winding streets and passageways, dotted with quirky shops, medieval inns and cafés, are begging to be explored slowly. A day here is guaranteed to have a soothing effect on the soul. Stressed-out Londoners, take note. 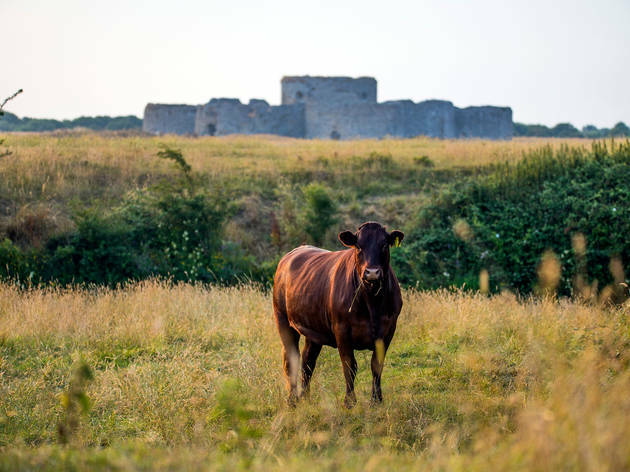 Grab coffee from Café des Fleurs and shake off the city by exploring Rye Nature Reserve, a pretty patchwork of grassland, saltmarsh and woods. Find huts that jut into the water to get closer to the wildlife. 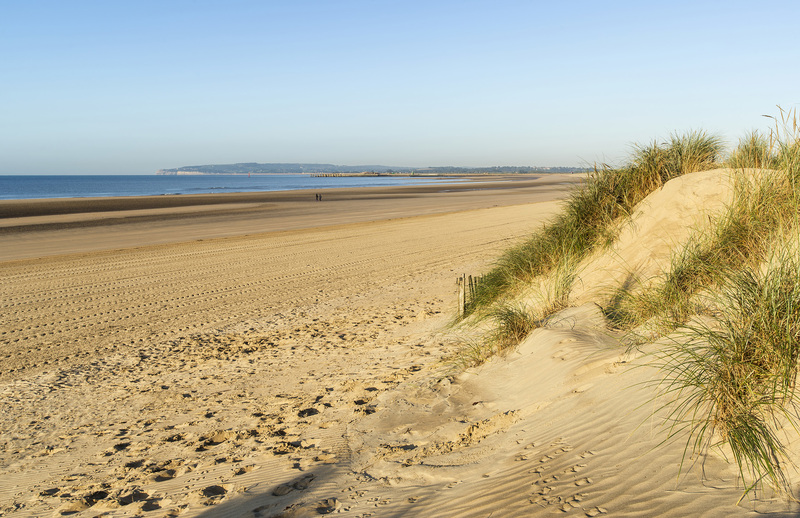 Spot seals or (more likely) sheep grazing besides Camber Castle as you head back to town. Tuscan Rye is an unexpected gem, serving ace Mediterranean food in an olde English setting. The owners source ingredients straight from Italy (the truffle ravioli is practically otherworldly). Dessert? 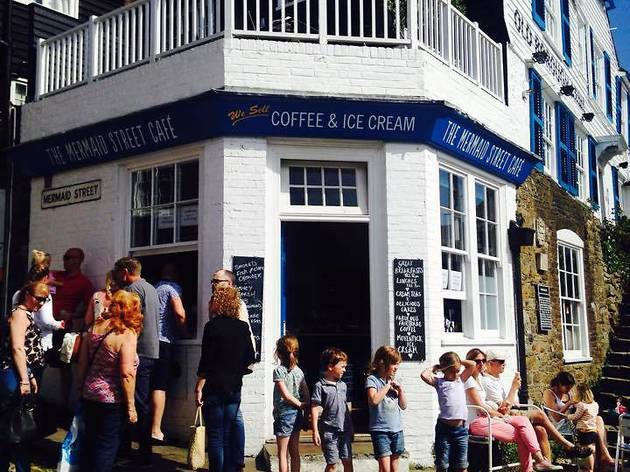 Have cream tea at Mermaid Street Café. 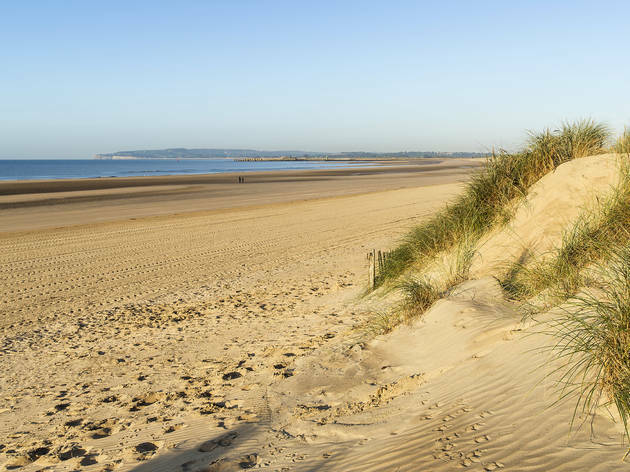 Take a trip to Camber Sands: so wide and golden you’ll feel like you’re anywhere but England. 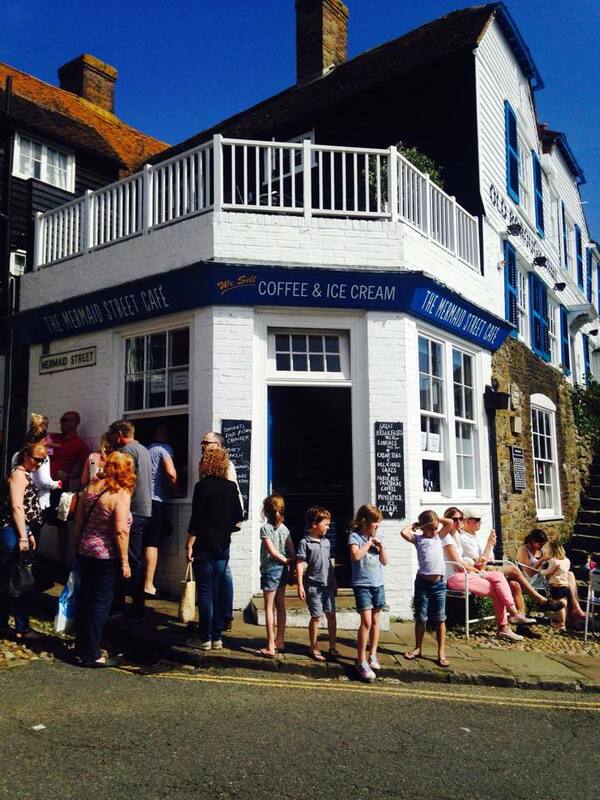 You can hop on a bus or take a brisk stroll from Rye. It’s more than three miles each way, but you’ll probably be glad of the walk after lunch. 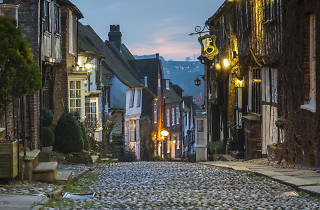 You’re spoilt for choice when it comes to boozy boltholes in Rye. 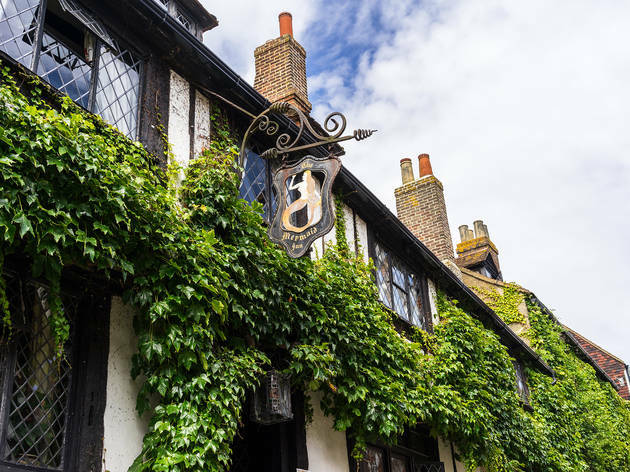 Try The George Inn for a glass of local Chapel Down wine or step back in time at The Mermaid Inn, which is as enchanting as it is ancient (600 years). Sample unusual gins at The Globe Inn Marsh or sip super-local craft beers at the tiny Rye Waterworks Micropub – a 300-year-old former waterpump. Love bargain-hunting? 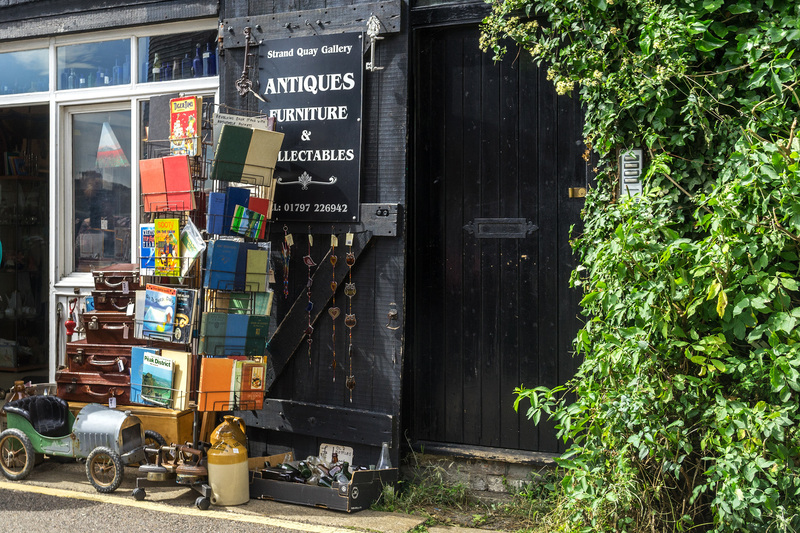 Prepare for some serious temptation in the sleepy antique shops around Mermaid Street. 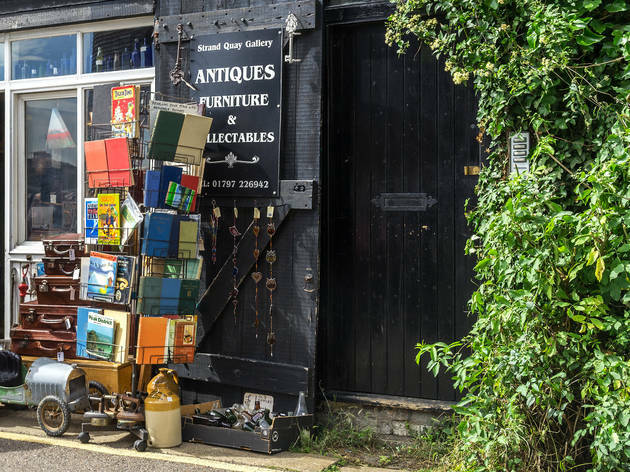 Strand Quay boasts unlimited bric-à-brac, too, while Crock and Cosy and the Confit Pot sell retro kitchenware and pottery from across the Channel. 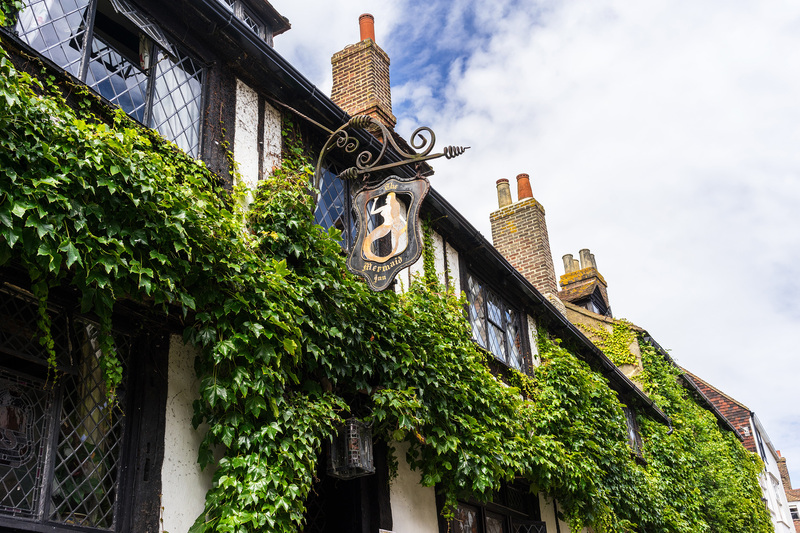 Rye feels a little like it’s suspended in time, so get lost in the town’s history. 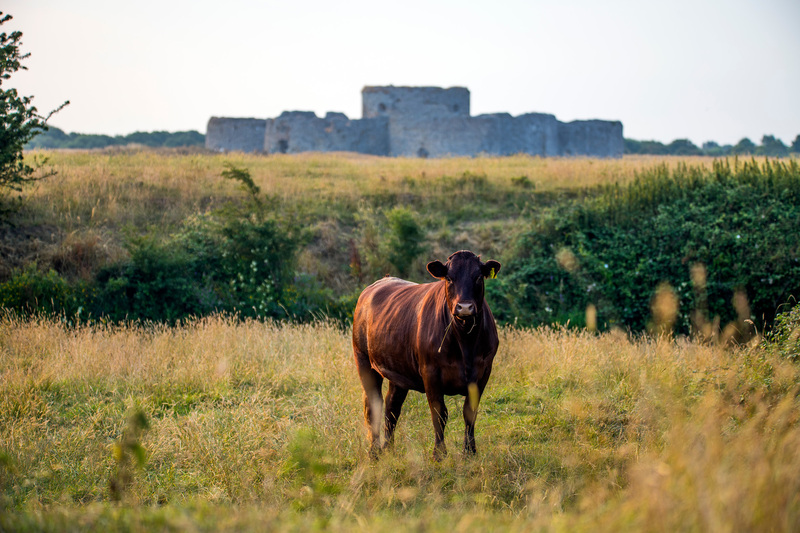 Explore ancient Rye Castle’s Ypres Tower before climbing the bell tower at twelfth-century St Mary’s Church for views across Rye’s rust-coloured rooftops. Marvel at Mermaid Street’s story-book charm – it’s all cobbles and wonky half-timbered houses. 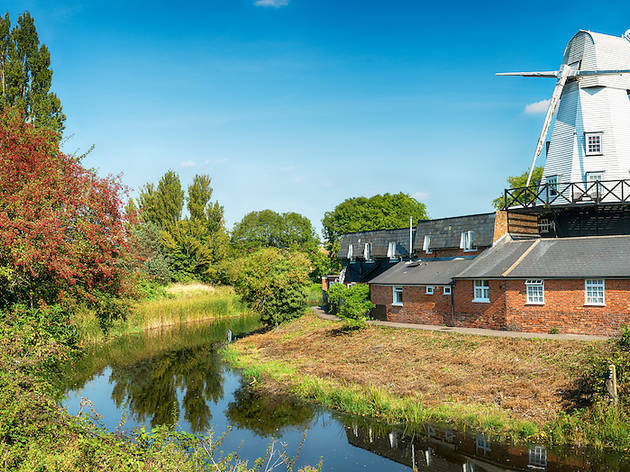 Perched on the banks of the River Tillingham, this idyllic four-star B&B is in – you guessed it – an actual windmill. 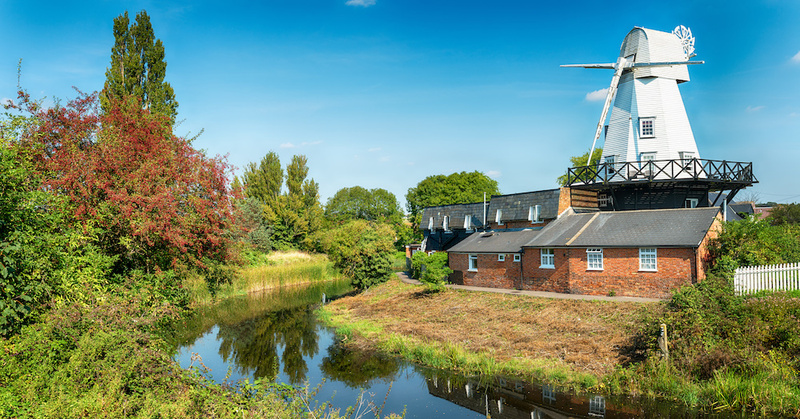 Rye Windmill is a Grade II-listed building with ten characterful rooms. Owners Toby and Kat dispense local recommendations with a delicious cooked breakfast in the original mill bakery, where the exposed brickwork, beams and old ovens are still in place. Book the Windmill Suite with two floors linked by a spiral staircase. There’s a luxurious standalone bath and sleigh bed large enough to get lost in, plus panoramic views of Rye from a private balcony. Total Rye candy. 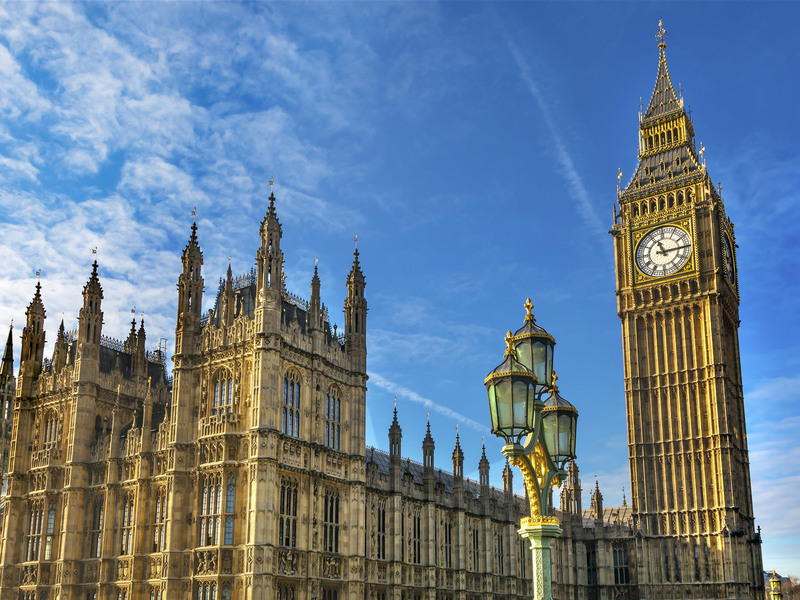 Exploring more of the UK?